Two Russian cosmonauts and a Nasa astronaut soared into orbit in a Soyuz spacecraft Wednesday at the start of a two-day journey to the International Space Station. 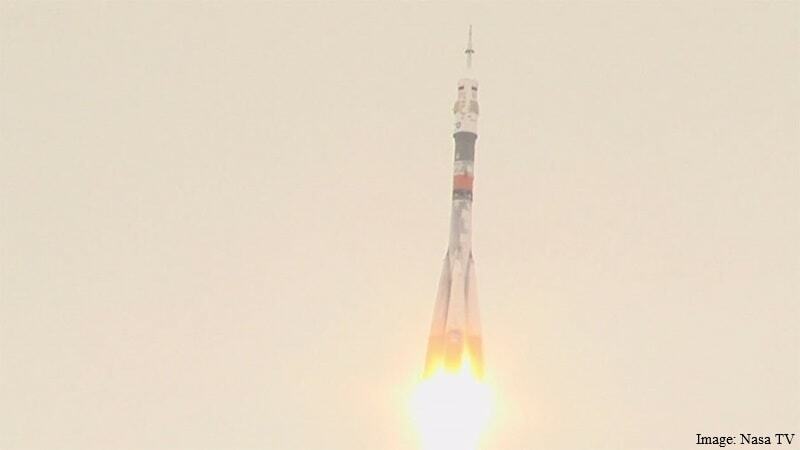 Nasa’s Shane Kimbrough and Andrei Borisenko and Sergei Ryzhikov of Roscosmos blasted off at 8:05am GMT from the Baikonur cosmodrome in Kazakhstan after their launch had been delayed by nearly one month because of technical issues. The trio’s mission is expected to last just over four months with docking at the orbital laboratory taking place on Friday. Roscomos said in a statement that the launch had been “successful” and that the three astronauts are scheduled to arrive at the space centre at 9:59am GMT on Friday. “All systems go!! 24 hours and counting until Soyuz MC-02 Expedition 49/50 launch!” Kimbrough, a father-of-three who served as a helicopter pilot in the 1990-1991 Gulf War, wrote on Twitter Tuesday.